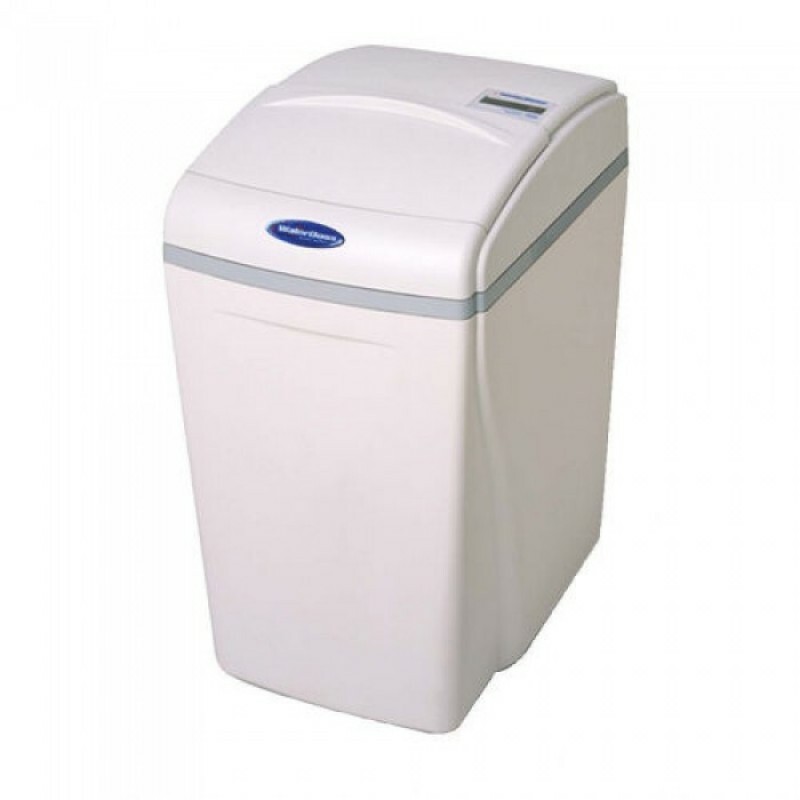 Water softener WaterBoss 1000 waterboss aquaphor. Aquaphor Profesional offers a wide range of solutions for commercial water treatment applications. 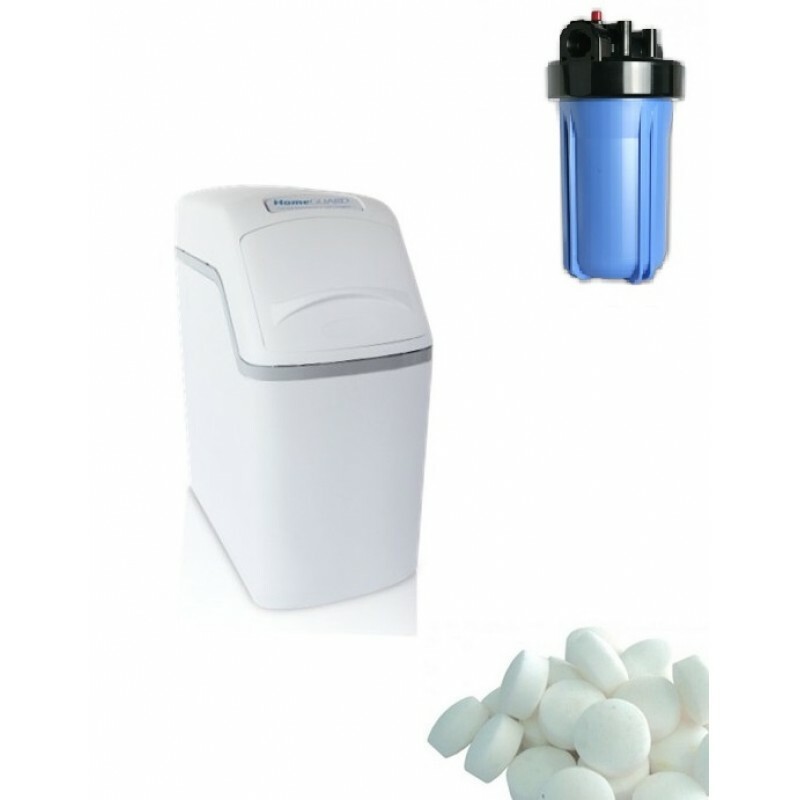 We provide expertise and solutions for medical, pharmaceutical, electronics, food and other c..
Special offer Water softener WaterBoss 400 and filter BB10": Water softener WaterBoss 400 and filter BB10" + 1 bag of salt For a present! technical characteristics of Waterboss 400 Max. 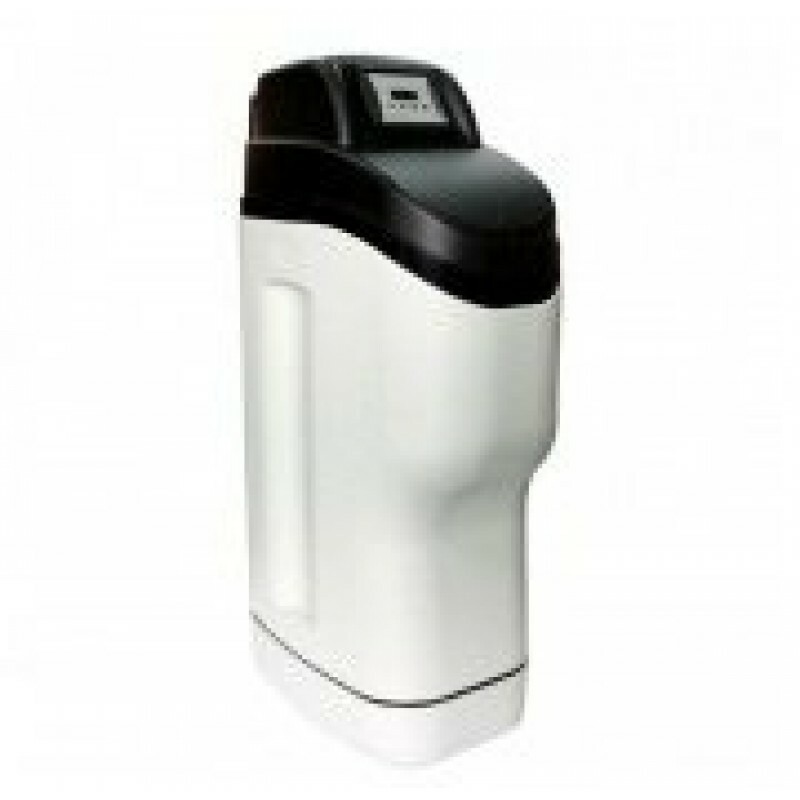 Compensated Hardness..
Water softener WaterBoss 400 WaterBoss 400 Water Softeners, the minimal model, is the model for small families. 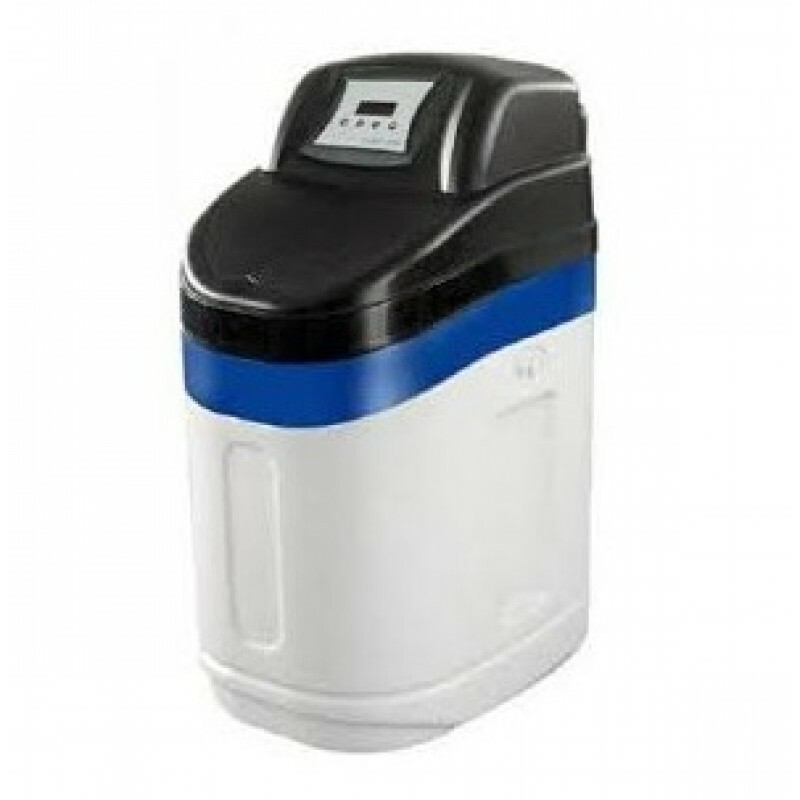 The Model 400 can soften up to 40 grains per gallon while reducing up to 3 ppm (parts per million) of ferrous iron, and..
Special offer Water softener WaterBoss 700 and filter BB20": Water softener WaterBoss 700 and filter BB20" + 1 bag of salt For a present! technical characteristics of Waterboss 700 Max. Compensated Hardness35..
Water softener WaterBoss 700 WaterBoss 700 Water Softeners are built to give whole-house efficiency. 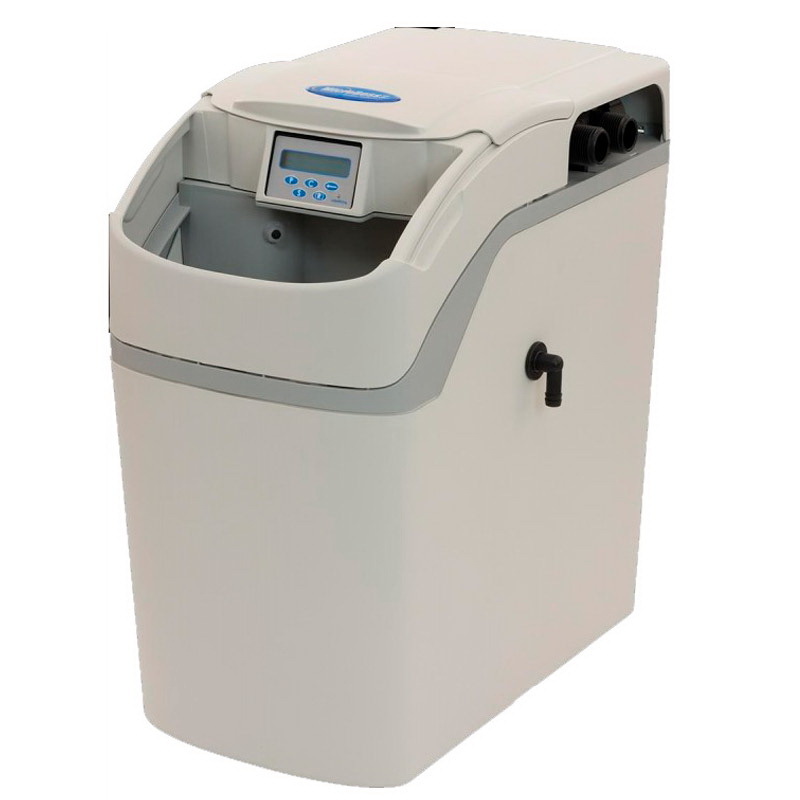 The Model 700 can soften up to 70 grains per gallon and reduce up to 10 ppm (parts per million) of ferrous iron, and filter dirt and sedimen..
Water softener WaterBoss 800 waterboss aquaphor. Aquaphor Profesional offers a wide range of solutions for commercial water treatment applications. 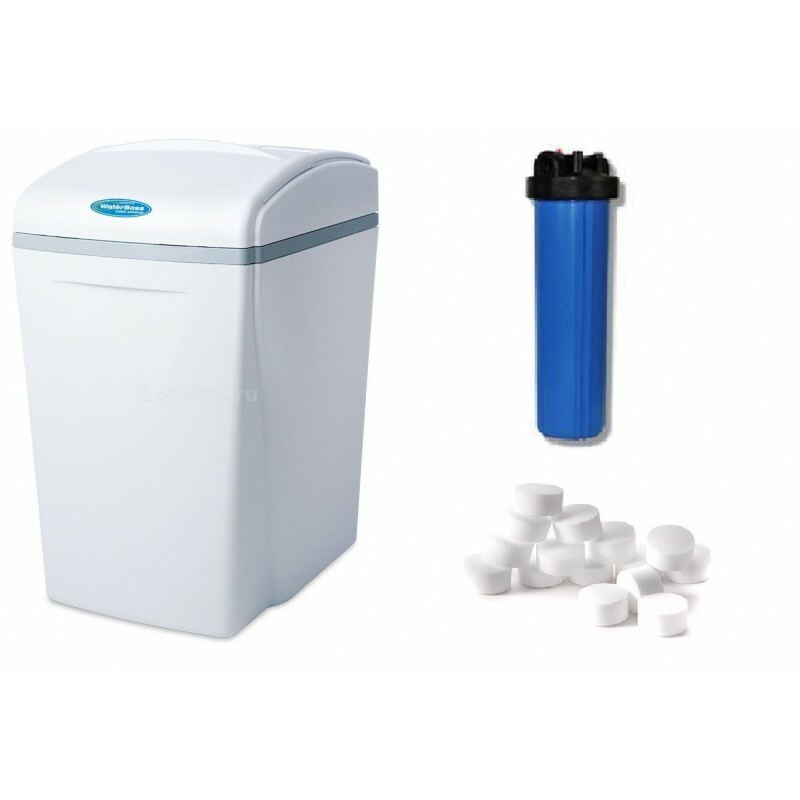 We provide expertise and solutions for medical, pharmaceutical, electronics, food and other co..
Water softener Raifil CN-07-05 is the most budget and simple model of water softener. 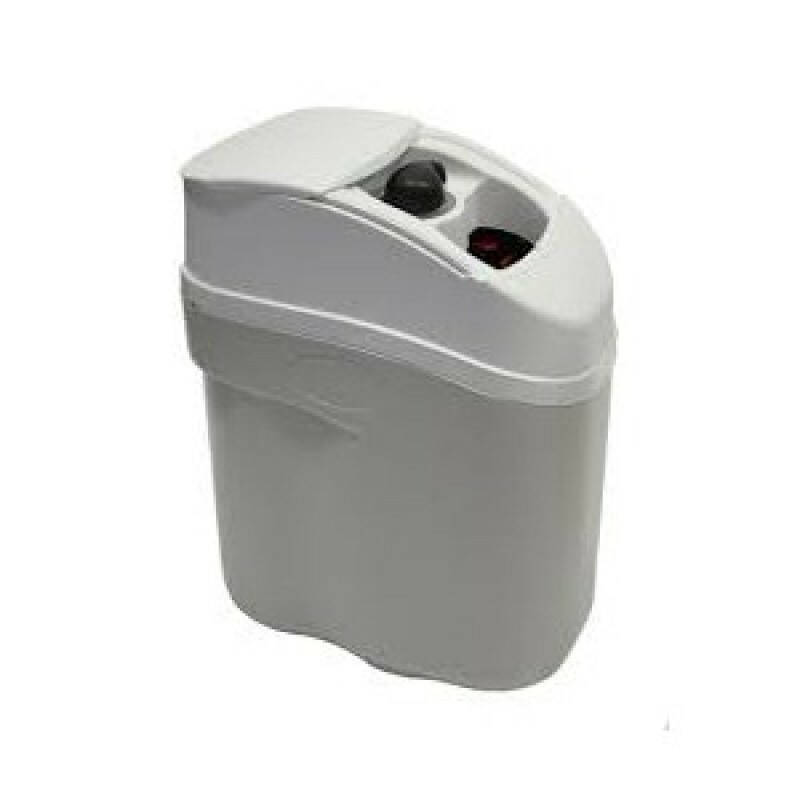 The water softener Raifil CN-07-05 is ideal for water softening in quads or country houses, of course the manual control valve implies a very responsible attitude i..
Water softener Raifil CS IH 1035 F is an interesting model of water softener, because it is suitable for a private house or apartment with two bathrooms. 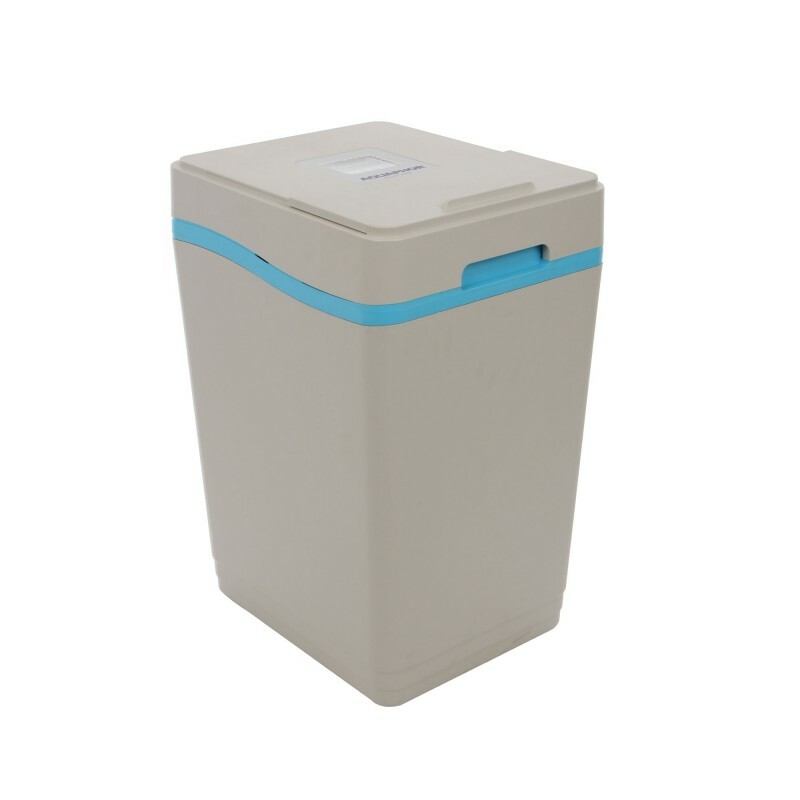 As for performance, this water softener model Raifil CS IH 1035 F is very convenient because it ..
Water softener Raifil CS7H 1017 + BNT 2650F is a very compact water softener, with an automatic control valve. 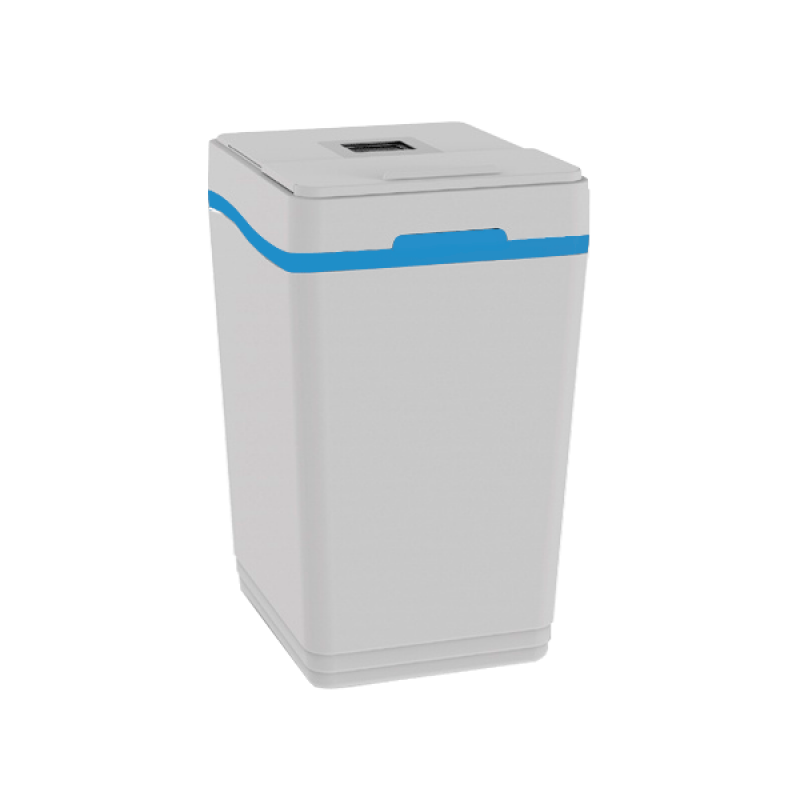 Regeneration of the softener for water Raifil CS7H 1017 + BNT 2650F occurs according to the water meter readings of the water softener inte..
Мы продаем Waterboss catalog с доставкой по Киеву и по всей Украине. Условия доставки уточняйте у наших менеджеров по телефону. Также Waterboss catalog можно забрать на нашем складе.